FERRY PASSENGERS disembark ship that sailed from Aklan to the Port of Batangas. IMO’s continuous efforts and careful attention to improve the safety of sea and inland waters transport operations is part of its technical aid. 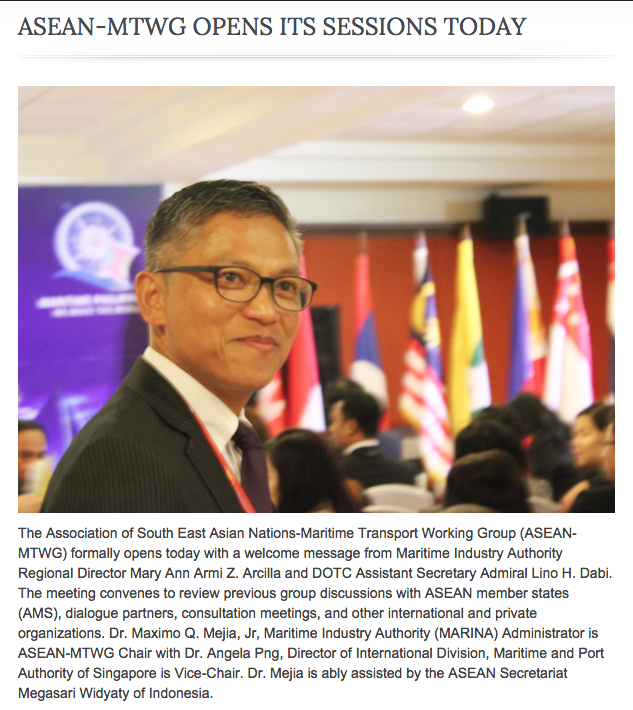 The conference consists of a series of presentations from expert presentors and discussions with participants who shared knowledge and views on important issues affecting maritime industries. The Manila Statement notes with great concern the unacceptable loss of lives and damage to environment and properties brought about by marine casualties and incidents involving domestic ferries. Though integral to national transport systems and usually the most affordable means of travel for the public and for transport of goods, domestic ferry operations is crucial for local economies. The statement is also conscious that operations of domestic ferries have environmental implications and that in some cases take place in environmentally sensitive areas. Marine casualties and incidents can be avoided if adequate laws, regulations and rules are thoroughly developed, effectively implemented with a rigorous compliance oversight mechanism and vigorously enforced on a non-discriminatory manner and without interference. (b) adequately implemented and enforced if the officials involved as surveyors and inspectors of ships, as auditors of safety management systems and as examiners for shipboard personnel and classification societies and organizations which governments authorize to survey, audit and certify for the compliance of domestic ferries and their employees have the required competencies. (b) the search and rescue and emergency response services in mitigating the consequences of marine casualties. The clauses recognized above strengthen the import of producing or providing reports of all marine casualties and incidents involving domestic ferries to marine safety investigation authorities; conducting marine safety investigation by skilled and competent investigators; identifying and publishing causal factors in marine safety investigation reports and the prompt and appropriate response and actions to identified causal factors. Further, the statement recognizes that safety of domestic ferries is a shared responsibility between and among governments, local authorities, ship owners, ship managers, ship operators, shipboard personnel, maritime education and training institutions, classification societies and organizations which governments authorize to survey and certify for compliance with applicable laws, regulations, and rules; insurance providers, port authorities, port terminal owners and operators, and the public and civil society as users of the services provided. 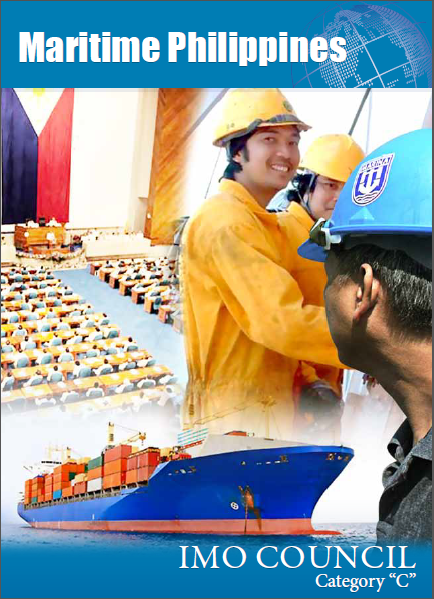 Other prominent points requiring urgent attention included in the Manila Statement deal with tools in identification of hazards in fact finding and scoping study; setting of navigation areas for ASEAN countries; improvement and harmonization of safety standards under the ASEAN-Japan partnership project; guidelines for the purchase of second-hand ships, ships subject to change of route or area of operation, and ships subject to modification or conversion; and guidelines for the counting of persons on board, voyage planning, and enforcement activities undertaking by maritime administrations. 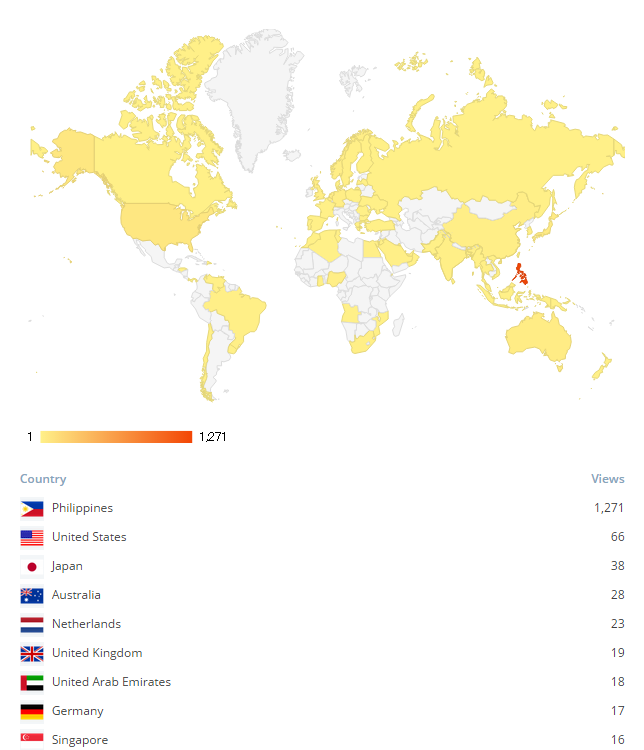 The intensive one-day conference is attended by delegations from Australia, Cambodia, Canada, China, Indonesia, Japan, Malaysia, New Zealand, Norway, Papua New Guinea, the Philippines, and the Republic of Korea. Also present are non-government observers from the International Chamber of Shipping, International Asoociation of Classification Societies, Interferry, the Worldwide Ferry Safety Association; observers from higher education institutions, World Maritime Universtity and University of Strathclyde (UK); and an obserserver from the Secretariat of the Pacific Community, an inter- governmental organization.